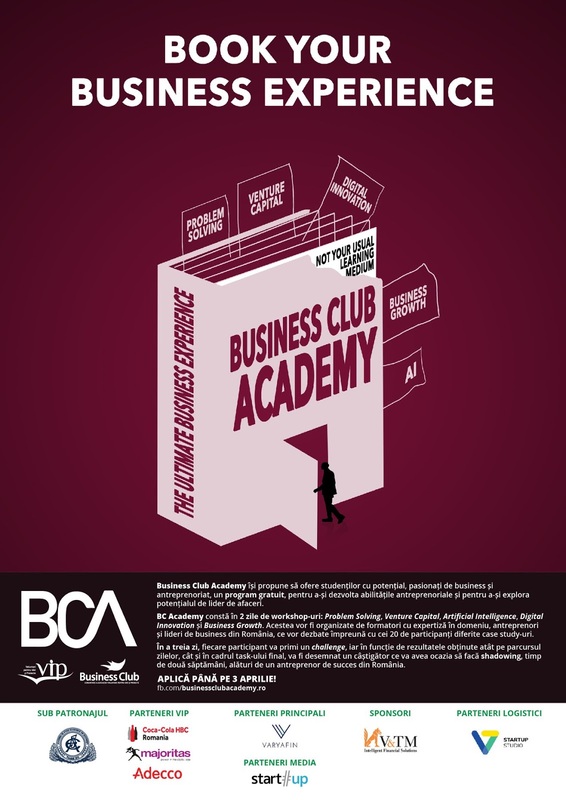 So excited to join this outstanding initiative from Business Club Academy that helps students to gain knowledge and practical tips for their hashtagstartups! I will lead the hashtagmarketing workshop, alongside a top-notch professional line-up in fields like hashtagartificial intelligence, hashtagdigital innovation, hashtagleadership and many more. If you are a hashtagstudent in search of an authentic experience as startup hashtagCEO, look no further: sign up for Business Club Academy here.